MOMSOON Fertility Pvt. Ltd. was established in the year 2010, with an expert team of Infertility Specialists, Senior and Junior Embryologists supported by well trained technicians and staff nurses. Besides treating Infertility, MOMSOON recognized the huge gap between the required and available number of trained and skilled Embryologists, andstarted Post-Graduate Diploma in ‘Clinical Embryology & Assisted Reproductive Technology’ (CE & ART) in collaboration with Bangalore University approved by UGC, in 2012. Apply for this unique course and kindly circulate this information among your friends so as to enable them to apply for this unique course which is specially designed for training the M.Sc. (Biology) students with plenty of job opportunities to work as Jr. Embryologists in IVF Centres and Research Centers. We are also offering a Short term (2 & 3 months) Intensive Certificate Course (ICC) in CE & ART for B.Sc. 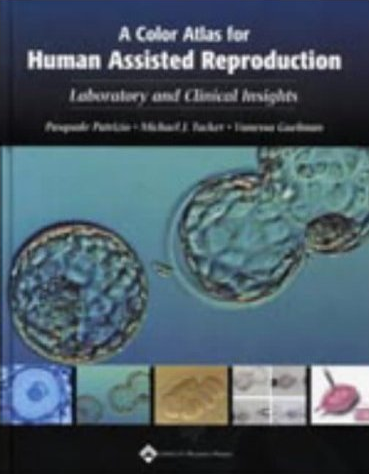 (Biology) students who can work as Assistant/Trainee Embryologists.